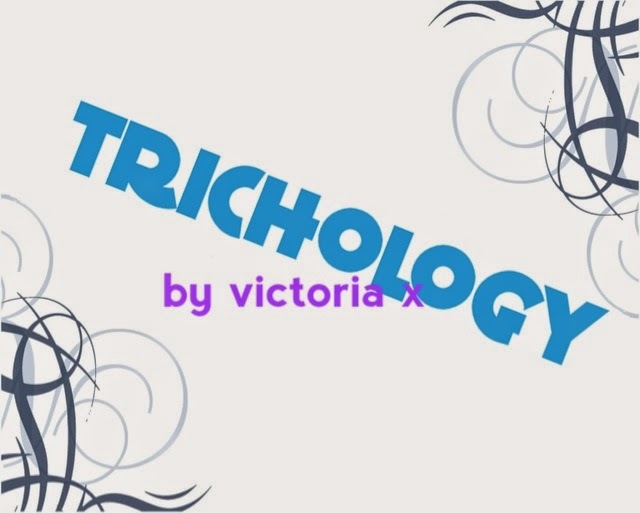 Trichology is the branch of medical and cosmetic study which deals with the hair and scalp and primarily with hair and hairloss problems. From the hairloss specifically, to the side effects of it, and potentially the underlying cause, there is much that Trichologists are able to achieve cosmetically with hair. Individuals can opt to see a trichologist - most commonly privately - for excessive hairloss or thinning, weakening hair that breaks easily, scaling problems of the skin on the scalp and either excessive oiliness or dryness of the scalp. Trichologists can help slow or reverse a lot of hairloss problems and can also provide solutions to help encourage hair growth or cure specific ailments of the scalp. They are also qualified specifically in the anatomy and physiology of the hair and skin and will look at blood tests for example, specifically with this in mind; as a result, they can often identify underlying issues which relate to the condition of the scalp or hair such as vitamin deficiencies. These insights can also help encourage hair regrowth after cancer when intense chemotherapy has resulted in total hairloss. What a Trichologist cannot do however is treat or cure hereditary baldness or alopecia for example. It is possible that they can identify many underlying conditions which may contribute to the extremity of the alopecia, but it is unlikely there will be a cure. Many people suffering with hairloss will often visit a Trichologist, or may even be referred by a Dermatologist. Speaking with others suffering from hairloss, the reviews of Trichologists are mixed; I myself visited one who palmed off a lot of expensive products that had little or no success link alopecia at all (this included make-up for the patches!). Since then, I've met the very lovely Mark Blake in Cheltenham who runs a successful chain of hair salons. Meeting many of his own clients struggling with varying forms of hairloss, he decided to train in Trichology to help provide solutions where possible. He's outgoing, dynamic, interesting and very upfront about what can and can't be achieved through visiting a Trichologist. Next week, we'll be interviewing him about him, his business and Trichology in general and will post it up on the blog. What we'd like most of all however is for you to email us your burning questions about hairloss, so that we can put them to him! Mark may not be able to cure our alopecia, but he will be able to help answer questions and provide advice on the issues you most want answered! awesome site with useful content. can any one help to find out best trichologists in hyderabad..